From a non-automotive related standpoint, Adknowledge specializes in performance-based marketing solutions and has grown into the largest privately held digital marketplace working with more than 10,000 companies — including leading brands like Land Rover, LG and L’Oreal. From MySickRide.com’s point of view – it also employs some serious car enthusiasts in it’s global headquarters in Kansas City, Missouri, and other North American offices including Toronto, New York, San Francisco, Chicago, Fort Myers and even a few people right here in our home town of Los Angeles! 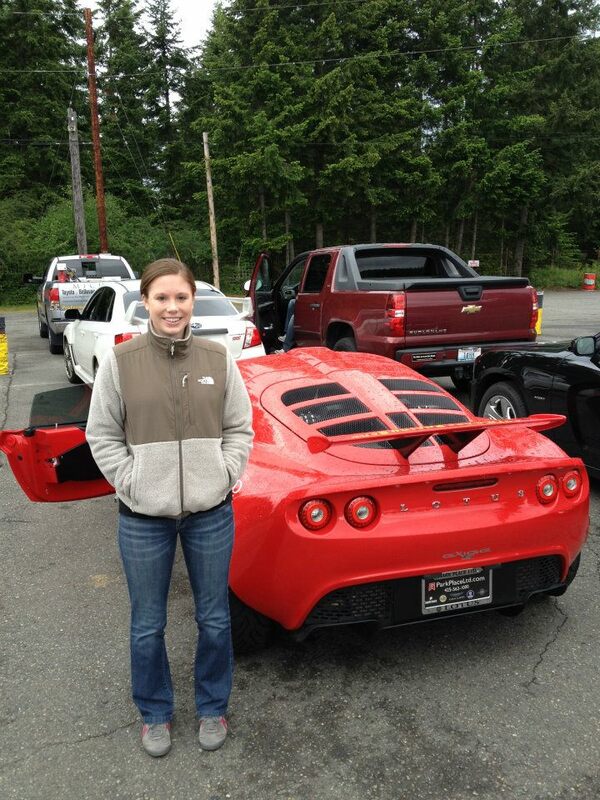 While we put the finishing touches on an article featuring several sick rides from the crew at Adknowledge, we thought we’d highlight our friend Emily – a former Market Place Analyst at Adknowledge and a true racer at heart on her adventure and track day at Pacific Raceways in a Lotus Elise. 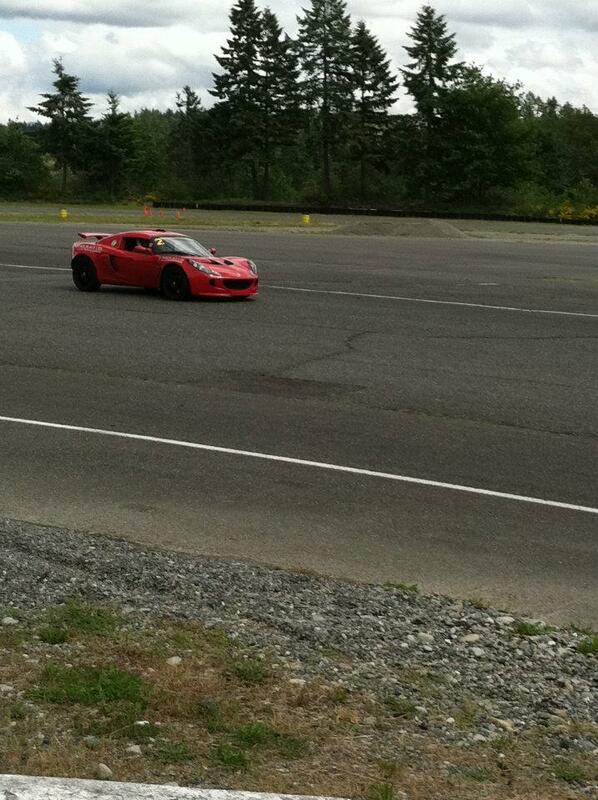 Check out some pictures and read about Pacific Raceway’s below! 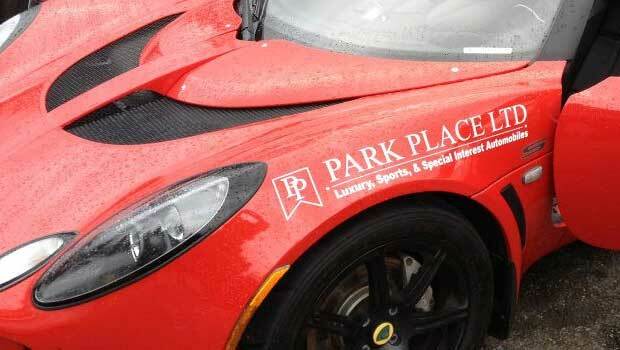 Pacific Raceways is a mixed-use road racing facility near Kent, Washington. The race track was constructed in 1959 and opened in 1960. 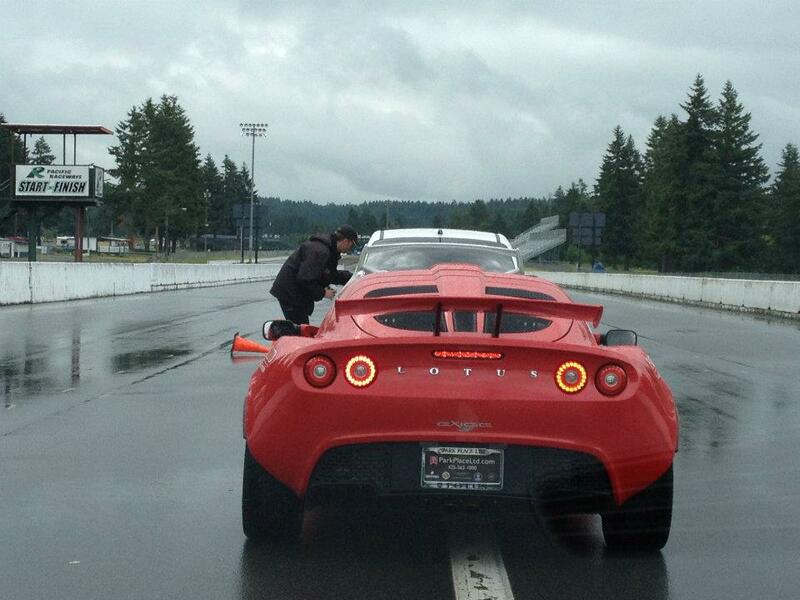 The track was originally named Pacific Raceways, then became known as Seattle International Raceways in 1976. 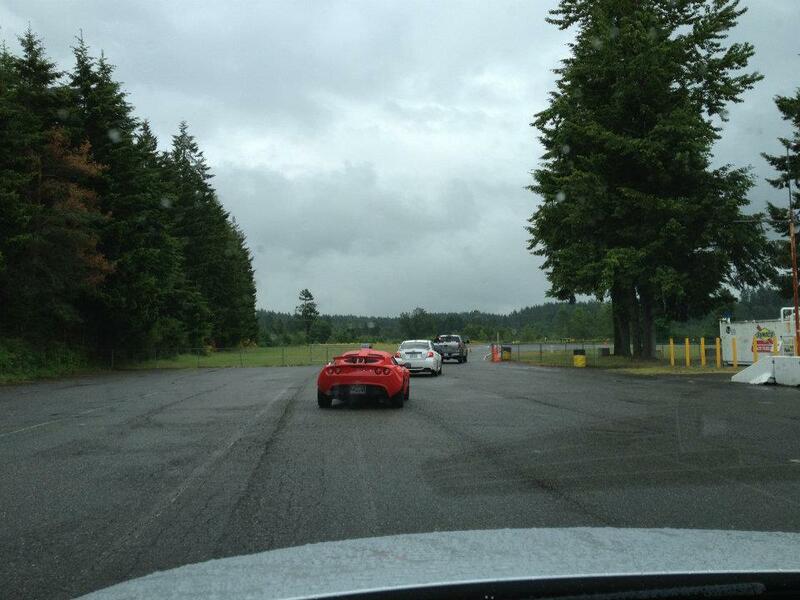 After the landowner regained control of the track in 2002, the name was reverted to Pacific Raceways. The 2.25 mile road course is SCCA-approved and offers racers a challenging nine-turn circuit and spectators spectacular vantage points to view events such as SOVERN’s historical sports cars and screaming Ultra Super Bikes. The venerable road course has featured a who’s who of international racing legends including Dan Gurney, Parnelli Jones, and Phil Hill. In addition, NASCAR’s popular NW Tour division featured an appearance by Cup racer Michael Waltrip and ASA’s stock car touring division have made stops at Pacific Raceways. SOVERN’s Historics features more than 200 of the finest vintage race cars in the country over the long Fourth of July weekend. 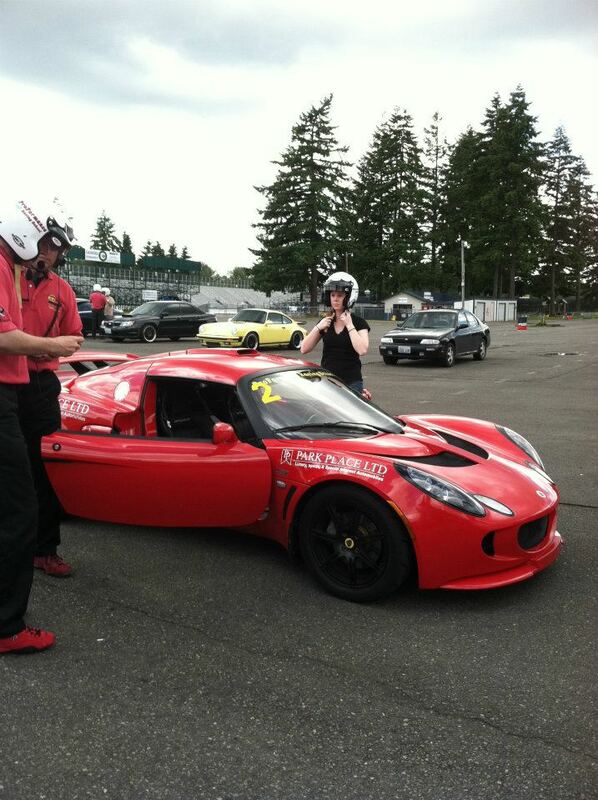 Pacific Raceways’ busy Road Course is in operation 12 months-a-year hosting SCCA events, International Race Driver’s Club (IRDC) and its road racing enthusiasts, Washington Motorcycle Road Racing Association (WMRRA) including the Formula Ultra Super Bikes, and PSRRA’s 150 mile per hour karts. 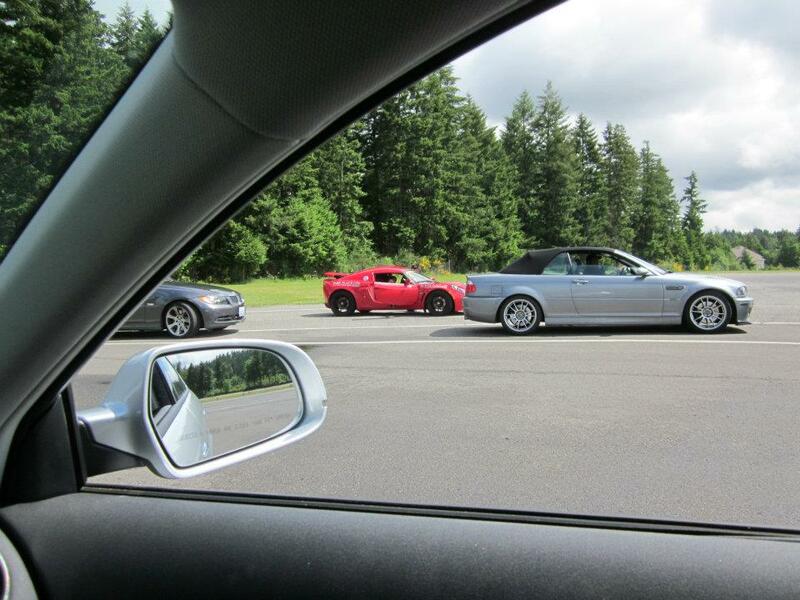 Various car clubs – including Alfa Romeo, Porsche, BMW, Corvette, and Mustang – race at the track. 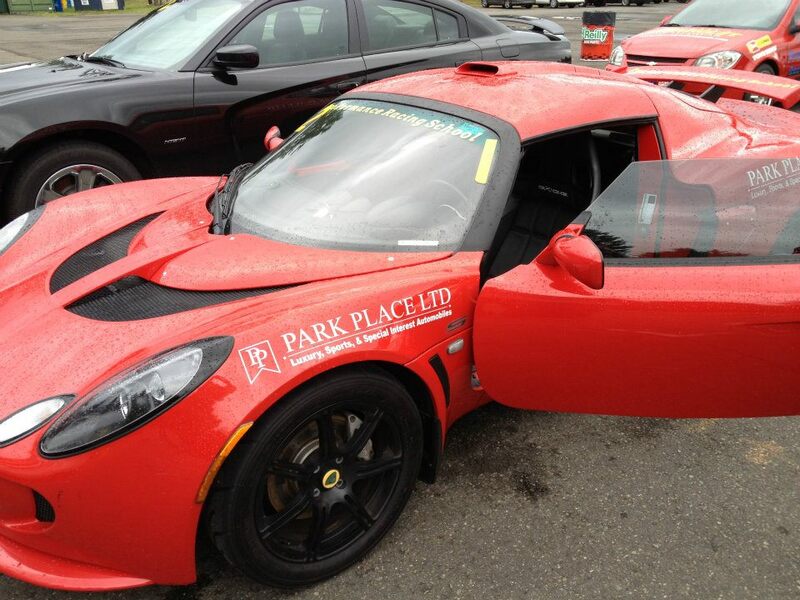 One of the country’s top driving schools – ProFormance Racing School featuring competition and high performance driving – makes its home at Pacific Raceways as does 2Fast, the Northwest’s Premier Track Day and Instructional School. The track is available for a variety of testing. Law enforcement agencies also use the facility to practice pursuit driving during the winter months.